We’ve just finished adding a new range of e-liquid to the website! And you can get an amazing special offer. Click here to view the full range of e-liquids! Are you a blogger who reviews e-liquid? We are keen to get our e-liquid out there and reviewed. Contact me on [email protected] if you’d like a sample to review! 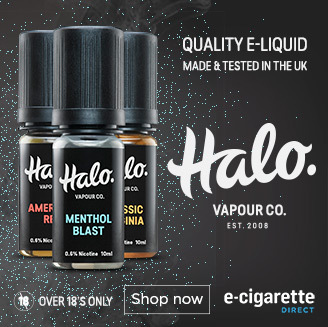 New HALO flavours – and the chance to try one for free! 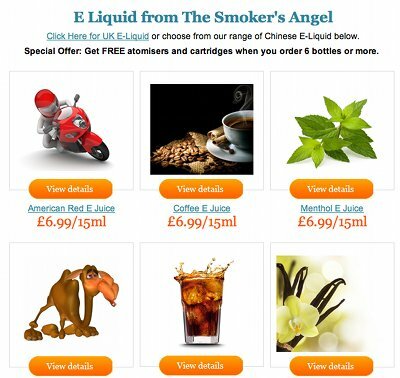 Njoy UK Electronic Cigarettes – Special Launching Offer!